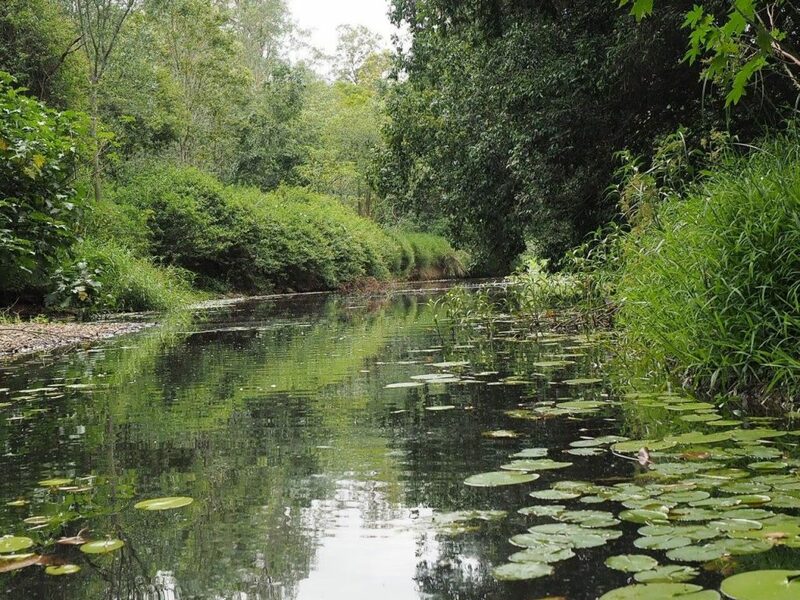 Hear from leading scientists, community advocates, historians, traditional owners and join Healthy Land and Water to explore the cultural, economic, social and environmental history of Enoggera Creek. 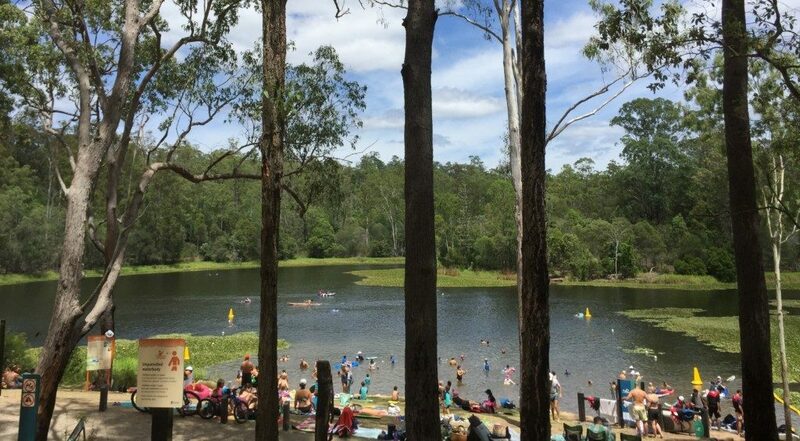 The study tour will visit upper Enoggera Creek, the Enoggera reservoir and take a short walk in this beautiful natural reserve to hear from water supply catchment managers and community groups that have restored entire sections of creek, followed by lunch on the deck at Walkabout Creek. Back on the bus, we head to Three Mile Scrub, a recently completed open space project in the mid Enoggera Creek, where community-led design has re-invigorated a section of the creek. We hear from local community, and scientists who will share their understanding of the economic and social benefits of waterway restoration. Participants will also have the chance to meet some of the local wildlife that could be expected in restored environments. Finally we visit historic Newstead house, Brisbane’s oldest home located where Enoggera Creek flows into the Brisbane River. Here we will learn from traditional owners about the history of Enoggera Creek and the Brisbane River, as well as development and change over the past 200 years, and how the impacts of a legacy of poor environmental management on the bay are driving us to change what we are doing to improve the situation. Participants will be invited to share a drink on the verandah of Newstead house before departing back to the convention centre by bus.